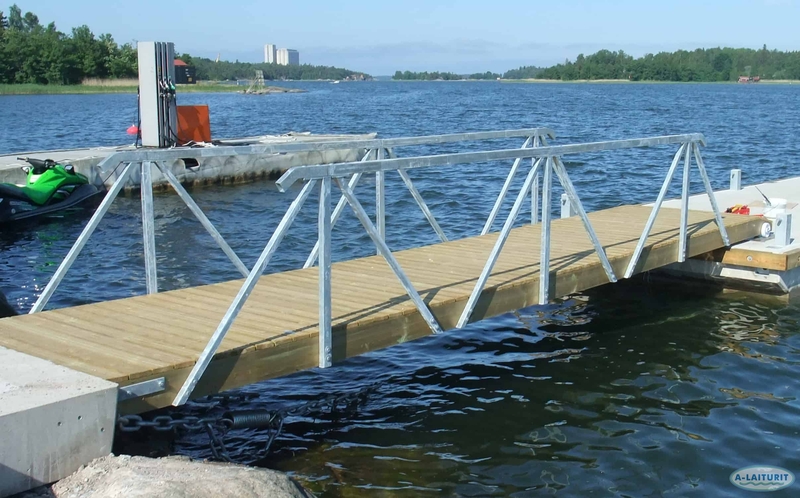 The steel dock railing is intended for providing support to long gangways or other long wooden structures. 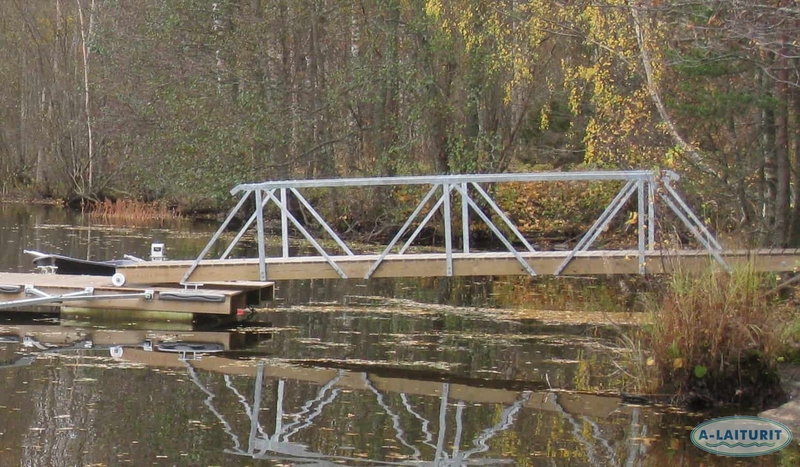 The railing consists of elements that can be installed several in a row. 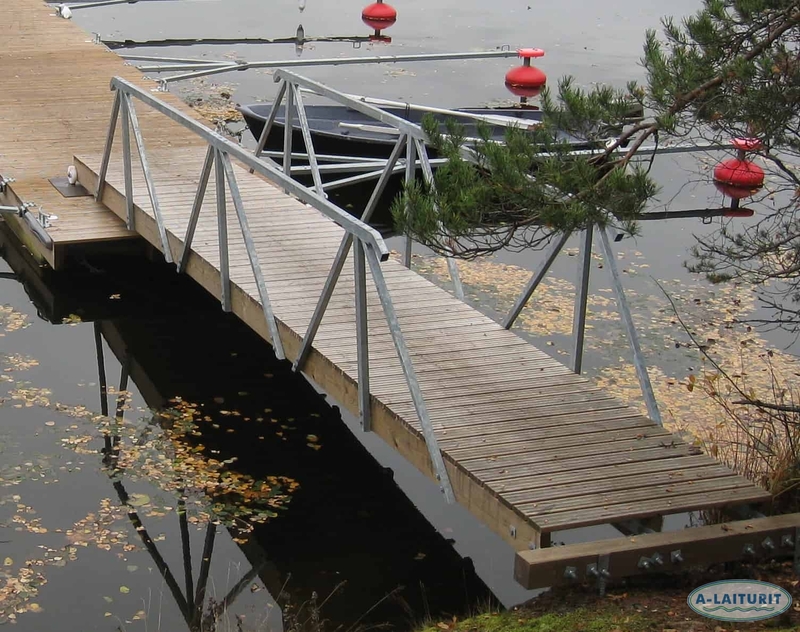 Handrails should be placed on both sides of the gangway so that the stiffness of the structure is even. 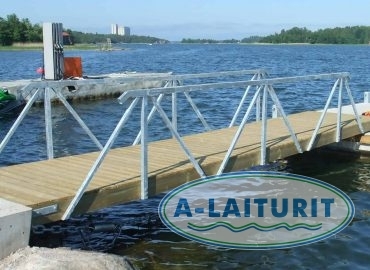 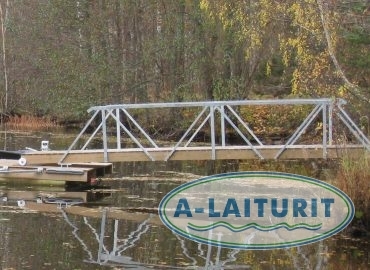 If it should be desirable to further increase the safety of the dock, one or several planks can be installed horizontally between the vertical poles. 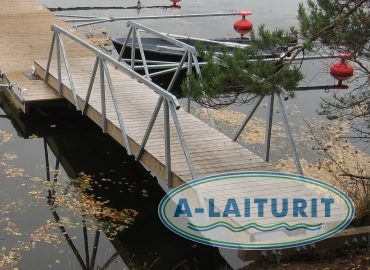 The product is hot-dip galvanised steel.